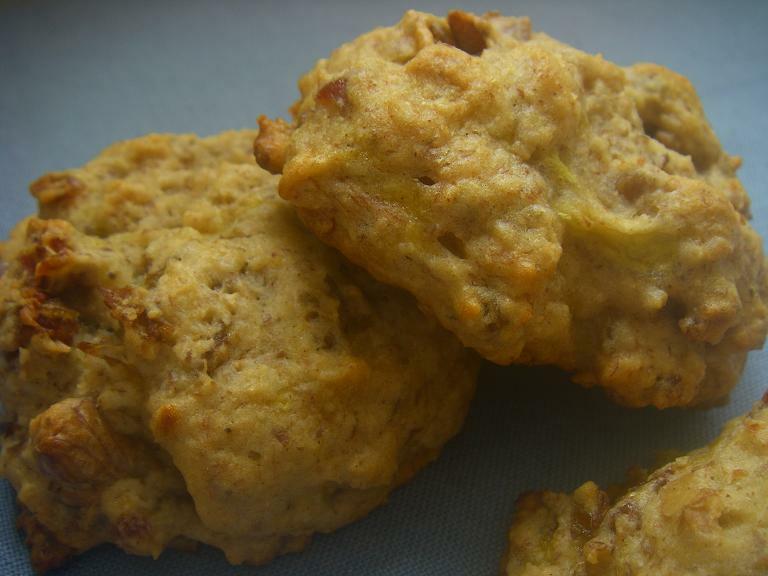 These Banana Scones are simply delicious - try them for your next morning tea. Sift flour, salt, baking powder and sugar together. Melt butter. Beat banana, butter, egg and milk together. Make a hollow in the flour mixture and pour liquid in. Mix with a fork. Stir until there are no areas of flour left. Drop onto a greased baking sheet using two spoons. Bake at 200°C. Makes 18 scones.